Are the colder temperatures and longer nights of the fall season making you feel gloomy? Well, fortunately this November brings the perfect way to brighten up autumn – with Diwali, the festival of lights! 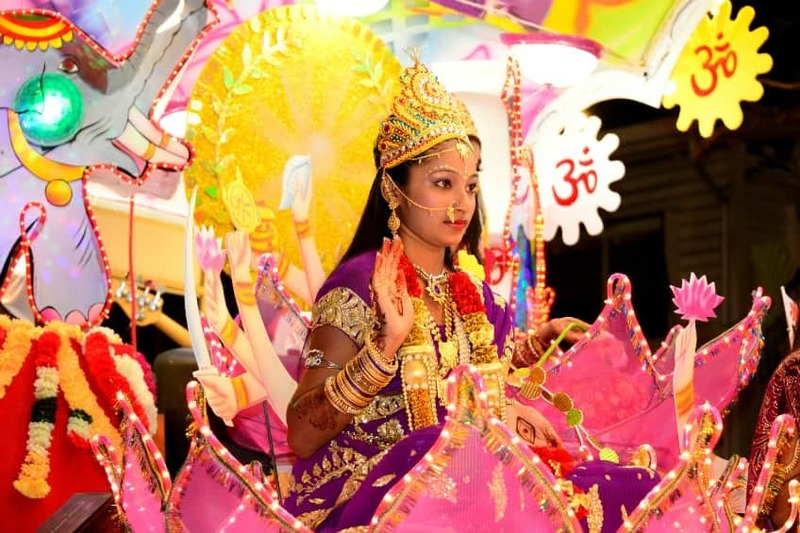 Find out more about India’s biggest and brightest holiday. Diwali (say “de-VAH-lee”) is a holiday celebrated around the world that got its start in India. It’s a harvest festival, but also is an important religious celebration for Hindus, Jains and Sikhs. 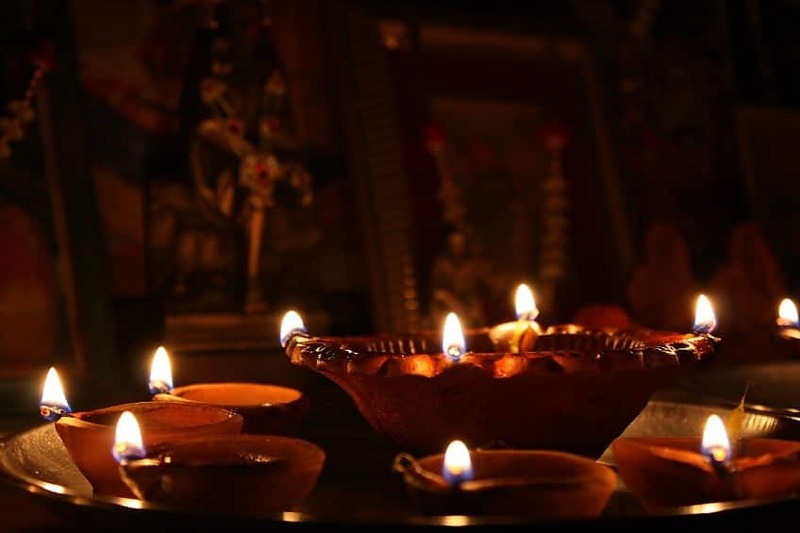 Even people who don’t belong to those three religions celebrate Diwali in India and other places in south Asia – it’s like Thanksgiving and New Year’s Eve combined. Diwali is called the festival of lights because rows of lamps are lit inside and outside homes and buildings for the holiday. These lamps are called deepavali (say “deep-a-vallee”) in Sanskrit, which is where we get the word Diwali. The lights line the street and even are floated down rivers on little boats. Nowadays the traditional small lamps are joined by electric light displays and LEDs. All these lights represent the triumph of light over dark and the power of good over evil. In the Hindu religion it’s also a time to honour the gods and goddesses, especially the goddess Lakshmi, and the gods Rama and Ganesha. 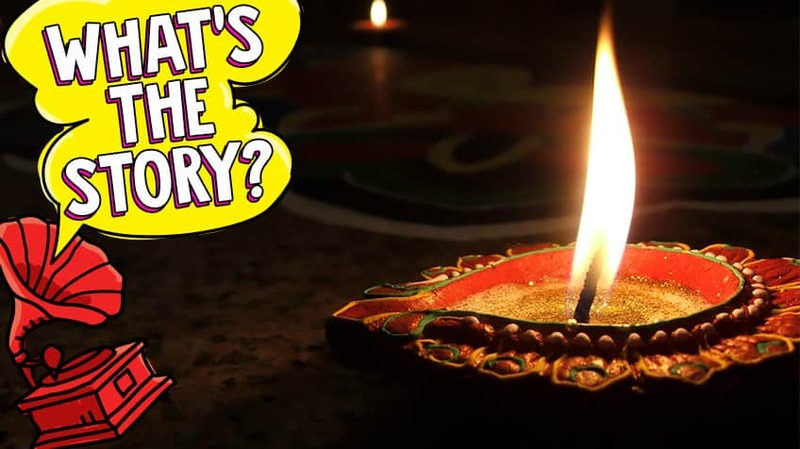 Diwali is always in October or November. This year it’s starting on November 5th and goes for 5 days, finishing up on Friday, November 9th. The main celebrations happen on the darkest night of the festival — this year falling on Wednesday, November 7th. 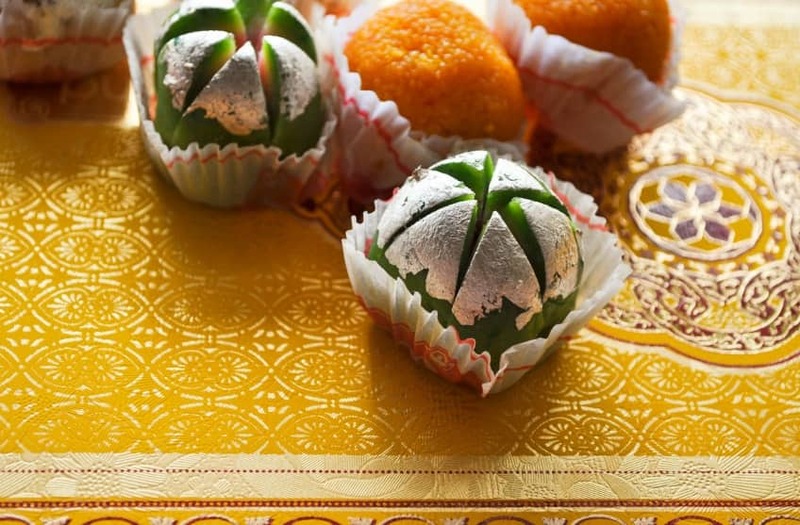 Traditionally, each day of Diwali has a different focus, with the first day as a shopping day, especially for gold or silver. The second day is used to decorate the home, with the third day as the main day of the festival, with fireworks at night, and a feast with family and friends. On the fourth day spouses exchange gifts, while on the fifth day brothers and sisters spend time together. Millions of people around the world celebrate Diwali – it’s an official holiday in India, Pakistan, Nepal, Sri Lanka, Malaysia, Singapore, Fiji, Myanmar, and Trinidad and Tobago. In places like Melbourne, Australia and Leicester, England, there are fireworks and street festivals attended by tens of thousands of people. 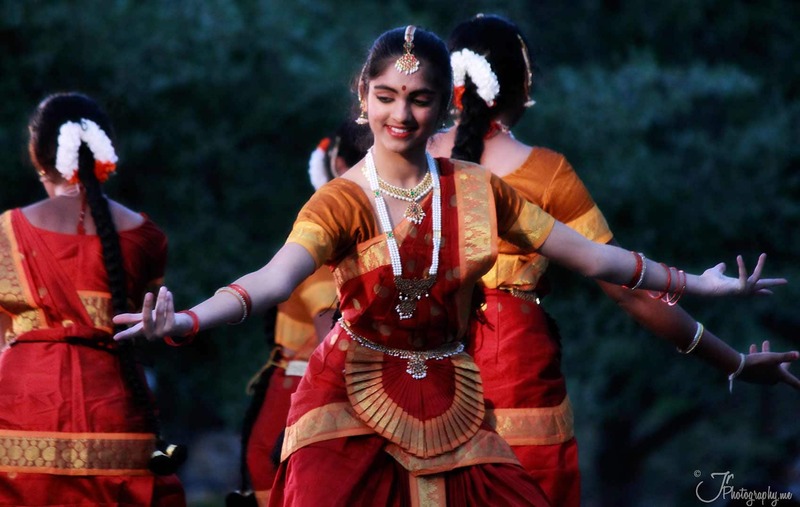 Here in Canada, there are celebrations across the country, with Indian music and dancing. 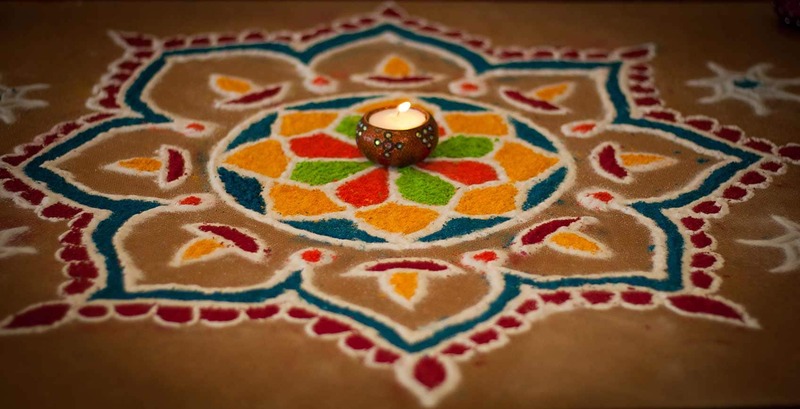 It’s a great time to make your own rangoli art or just eat delicious food!